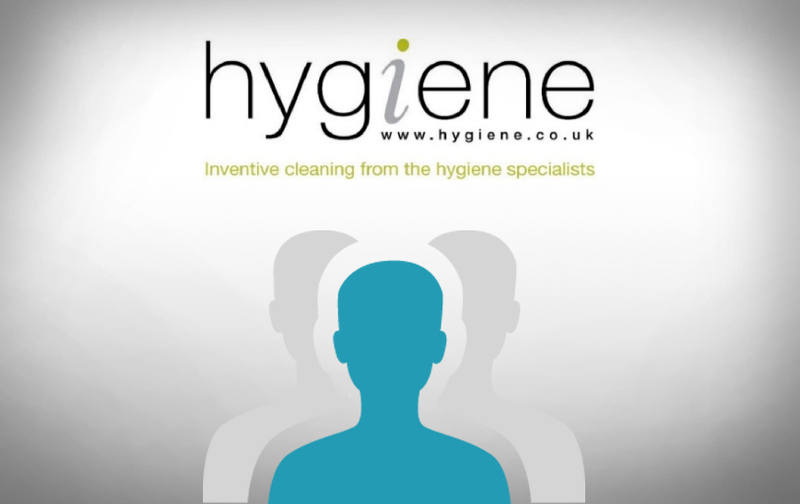 Hygiene Group Limited’s pest division have been providing pest management, inspection, audit and training services to a range of blue-chip companies in the food, drinks and associated industries for over 30 years. Ongoing expansion means that we now require a Field Biologist to head-up our team, ideally based in Outer London, The Thames Valley, along the M4/M40 corridors or within the South Midlands. With proven people management capability, the successful applicant will be responsible for driving standards within the current contracts and working closely with our business development team to expand the existing portfolio. You will have substantial experience in inspecting food manufacturing and storage/distribution sites, a thorough working knowledge of pest control products and practices, exemplary interpersonal skills, and experience of managing your own budgets. A sound ability in Microsoft Word, Excel, PowerPoint or equivalent programmes are essential as is a current, valid driving licence as a company vehicle will be provided. This is an exciting opportunity for a proactive, ambitious, and adaptable individual seeking to play a key role in the ongoing development of an inventive organisation, working with high profile clients across the food and drinks manufacturing sectors. In return, we offer a competitive salary and commission scheme, a challenging and varied working environment, and the prospect of working with a committed, enthusiastic and dedicated team! Error: Error validating access token: Session has expired on Sunday, 17-Feb-19 03:23:39 PST. The current time is Thursday, 18-Apr-19 22:14:08 PDT.